Emma is briefed in a wide range of commercial matters, including class actions, consumer law, corporations law, equity and intellectual property law. She also accepts briefs in administrative law, including migration law. She has worked across a range of courts and tribunals. She has been recognised in the Doyle’s Guide as a leading litigation and dispute resolution junior counsel (2018) and leading intellectual property junior counsel (2018). 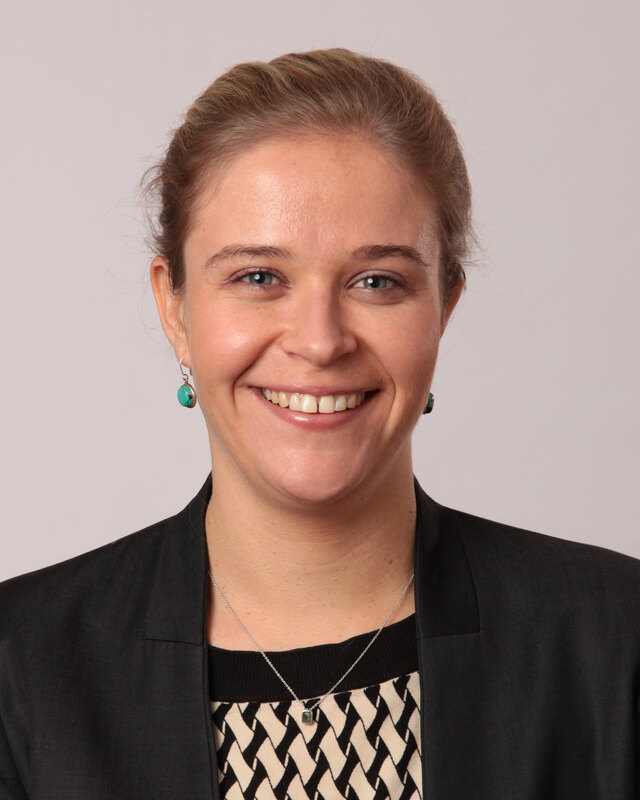 Prior to coming to the bar in April 2015, Emma was a Senior Associate in the Dispute Resolution Group at King & Wood Mallesons. In 2009, she was the Associate to the Hon Justice Jagot in the Federal Court of Australia. Emma holds a Masters of Law from the University of New South Wales. She also holds a Bachelor of Art Theory and Bachelor of Laws (Hons Class 1) from the University of New South Wales.